My foster family decided to adopt me. Yeah for me! Edson is now in a "foster" home that is consideing adopting him if he works out well in their family situation. Let's hope Edson becomes a forever member of their family! Hi, I'm Mr. Edson and I'm a cutie!! 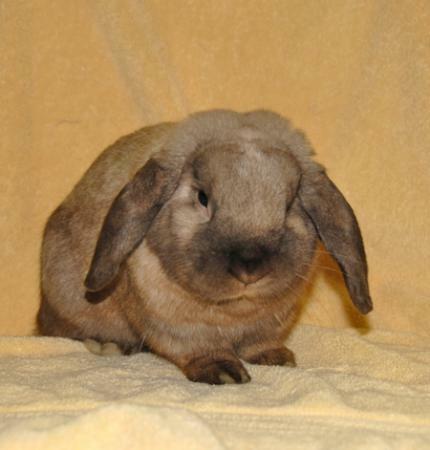 They call me a Holland Lop and I am incredibly photogenic. I love the camera and will even make funny little poses and faces just so you can see how adorable I am. I am a neutered male and I'm looking for my forever home. I will be going into a foster home that is considering adopting me, but if that doesn't work out (they are first time bunny guardians)then keep me in mind. I am ready to be loved!